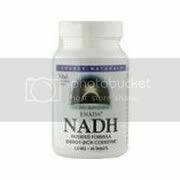 Pure Vitamin C 1000 Mg Vitamin Supplement Tablets plays an important role in supporting immune function. As an antioxidant, Vitamin C helps neutralize cell-damaging free radicals in the body. 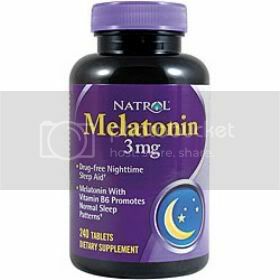 DIRECTIONS: For adults, take one (1) tablet daily. 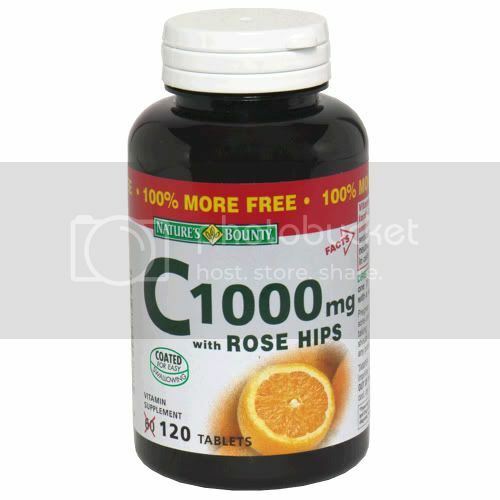 Pure Vitamin C 1000 Mg Vitamin Supplement Tablets plays an important role in supporting immune function. As an antioxidant, Vitamin C helps neutralize cell-damaging free radicals in the body. DIRECTIONS: For adults, take one (1) tablet daily.